Debbie specialises in breast health and biomechanics. She has taught undergraduate biomechanics modules at both the University of Portsmouth and the University of Chichester. 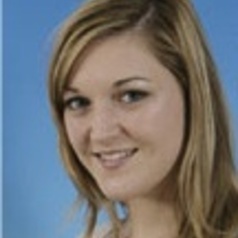 She is also a qualified personal trainer and sports massage therapist.